It's impossible. I hate it. It's evil. It's astonishing. 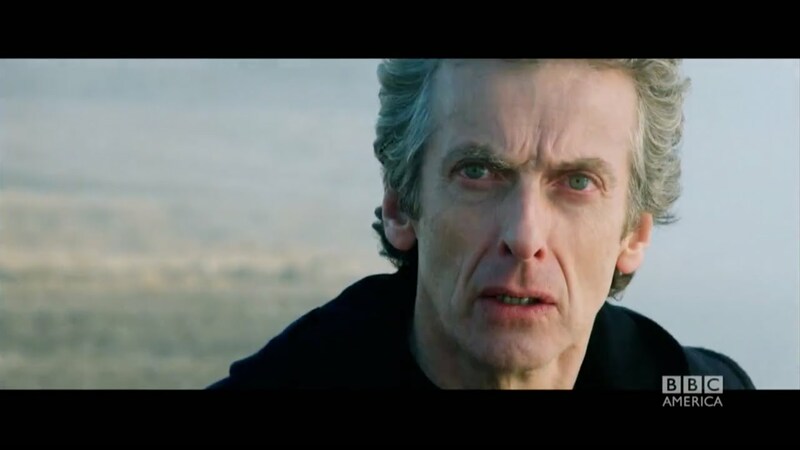 If you haven't seen it yet, here's the teaser for season 9 of Doctor Who. My first thought the moment it started when I saw it yesterday was that it was last season's trailer. It's a bit too similar. I was hoping for something somewhat different. Then it got to that line I quoted and I felt it; the season itself will probably be fabulous overall, with a few episodes being unforgettable. Peter Capaldi was so fascinating his first time through. He could only get more so as he really settles into the role. Every time the series ends, I always think a year is such a long time until the next. But there are so many others to fill the gap that at least half that time flies by. And it's not really a year. It ends in November, then there's a short-ish break until the Christmas special. So I really should count it from there. It's such a great series anyway that it's worth some extra time. Then there are the fan sites and tweets to keep up with, the behind-the-scenes photos, tidbits of information, the guest stars and speculation. Then the summer get underway and the trailer is released and I think, "Wait, already? September is so close!" Because time in real life marches relentlessly on.